BizDojo Tory Street is a buzzing coworking space in the heart of Wellington, just opposite Moore Wilsons. Alongside the large, open coworking areas you’ll find two dedicated event spaces, capable of hosting meetings, conferences and seminars of all sizes. Each space is decked to the nines with everything you’ll need to make your event a success.  Best of all, the BizDojo team will be there on the ground to provide support and make sure everything runs smoothly. No off-street parking is available, however there is street parking nearby. There is also some parking in the ‘Top of Tory’ shopping area and a parking building further down the road opposite Harvey Norman. 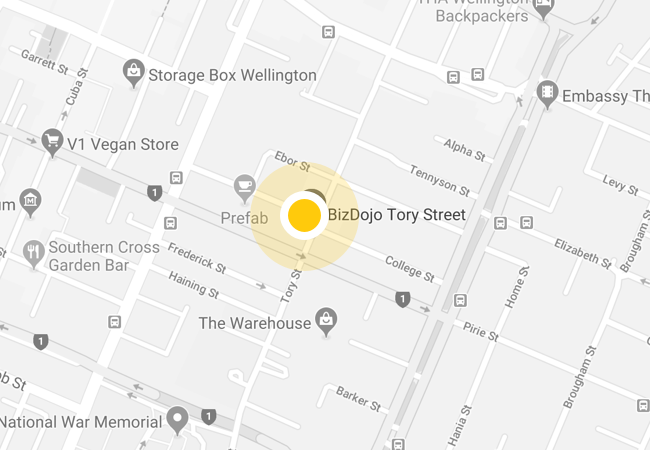 BizDojo Tory street is located at the top of one flight of stairs however lift access is available.